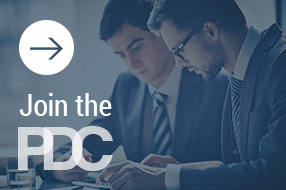 The Chicago PDC is a welcoming community of more than 75 PD professionals working in law firms, government agencies, in-house legal departments, and legal associations. We meet every other month at a member firm or organization over lunch to share information and experiences, learn about PD from each other and from experts in PD-related fields, and to share in the energy and camaraderie of our Chicago group. Join the Chicago Local Group Online!